When you made My people smile ..
Marguerite T. Messer age 87, died Sunday, February 8, 2015 at Beloit Memorial Hospital. Marguerite was born August 2, 1927 in Beloit, WI the daughter of the late Anthony and Alice (McGovern) Polaski. She graduated from Beloit High School, class of 1945. Marguerite married Donald Messer on September 24, 1949 in Beloit. He preceded her in death on January 8, 2003. Early in life, Don and Marguerite enjoyed family outings that usually included boating and waterskiing. She had been employed at Rollette Oil and the Beloit Corp.
Marguerite was a member of the Red Hat Society and the Delavan Clown Alley. She was an active clown, “Rainbow,” and regularly volunteered for RSVP and the Make-A-Wish Foundation. She spent the last years of her life with her special friend and constant companion, Robert “Spanky” Schreiber. Marguerite cherished her time with her three granddaughters, especially their travels and weekends together. We were all blessed to have known and loved her, she was truly a real Angel and a gift from God. Polaski, Kathy (Tom) Morrison; three nephews, Steven Polaski, Michael (Juda) Welch & Daniel Welch and many great nieces and nephews. She was preceded in death by her husband, his parents, her brother Roy Polaski and her sister Rosemary (Fred) Welch. Marguerite’s Funeral Service will be 10:30 a.m. Saturday, February 14, 2015 in the Brian G. Mark Funeral Home. Wednesday March 5th. She was the daughter of Vern and Lura Chesney Wiley born in Whitewater, Wisconsin. 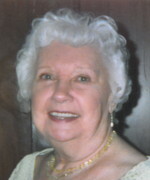 She graduated from Whitewater High School in 1952 and received a degree from the Milwaukee School of Business. She was married to Loren Waite on August 15, 1953. She was a bookkeeper for the family’s Case Implement Dealership for 15 years. She retired after bookkeeping for West Side Machine and Tool in Elkhorn for many years. She was co-founder of the local Chapter of Compassionate Friends and active member with her husband and family for almost 40 years. 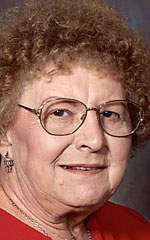 She served for many years as a volunteer coordinator for the American Red Cross Blood Bank in Elkhorn. She was a professional clown (Ha-Ha) and a member of Cousin Otto’s Clown Alley in Delavan and was involved with the Clown Hall of Fame in Delavan and Milwaukee. Mason Waite and Kayla Waite. She was preceded in death by her parents, her son Gene, sisters Janette Hale and Betty Olsen, and brothers Roger Wiley and Gordon Wiley. A memorial service celebrating her life will be 12:00 PM Saturday March 15, 2014 at Millard Community Church, Elkhorn (Millard), Wisconsin. Visitation will be from 11:00 until time of service. Phillip, daughter-in-law Deborah and granddaughter, Chloe of Los Angeles. Monday, April 30 from 10:30 AM until the time of Funeral Services at 11:00 AM. Burial will be private for the family, at Oak Knoll Cemetery in Mukwonago. Charitable contributions to the Mukwonago Public Library or Timber Tree. 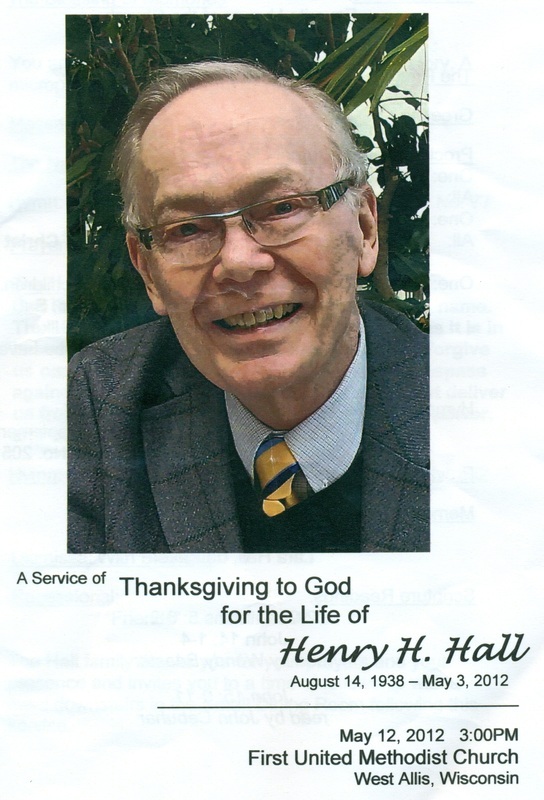 ﻿JHHHHall, Henry H. Passed away peacefully on Thursday, May 3, 2012, at age 73. Dawson). Loving and proud father of Kevin (John Cebuhar) Hall and Lara Hall. 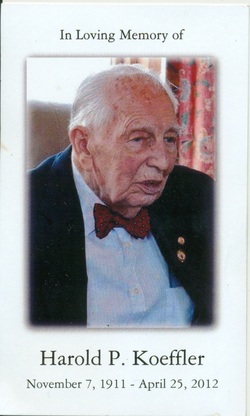 great inspiration to all those he met. On June 30, 2002, he was given a gift of new life through the gift of a new heart. Although recently faced with numerous health challenges he continued to be active in clown ministry, the First United Methodist Church in West Allis, and his fraternity Sigma Phi Epsilon. Memorial Gathering on Saturday, May 12, from 1 to 3 PM at First United Methodist Church, of West Allis (1574 S. 76th St.) with a Memorial Service at 3 PM. Special thanks to the doctors and nurses at St. Luke's Medical Center for their loving care. Methodist Church in West Allis.